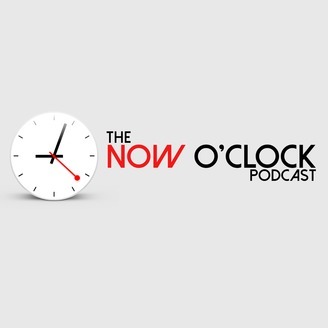 The Now O'Clock Podcast discusses a range of topics and issues, affecting Africans (at home and in the diaspora) in depth. Friend of the podcast Adekunle GOLD is the guest on our last episode to talk about his sophomore album ABOUT 30, discussing the process behind the songs, stories, features, departure from YBNL and so much more. 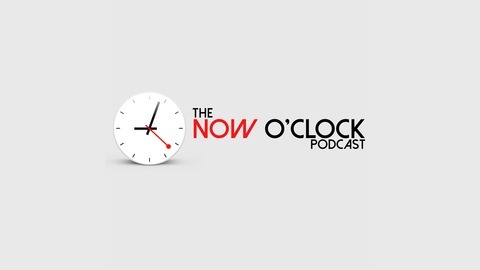 Thanks to all our listeners over the last two years, you are loved and appreciated.